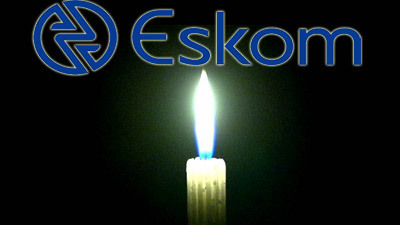 Explainer: why South Africa’s energy generator is in so much trouble - SABC News - Breaking news, special reports, world, business, sport coverage of all South African current events. Africa's news leader. Rod Crompton, University of the Witwatersrand Eskom is by far the largest of South Africa’s many state owned companies. This near monopoly power utility is in crisis. It’s the single largest threat to South Africa’s economy, according to a former minister of finance. The Conversation Africa spoke to Adjunct Professor Rod Crompton about why this is the case and what can be done. This entry was posted on 12 Feb 2019,06:13AM at 6:13 AM and is filed under Opinion, Homepage Latest Stories Slider. You can follow any responses to this entry through the RSS 2.0 feed. Both comments and pings are currently closed.